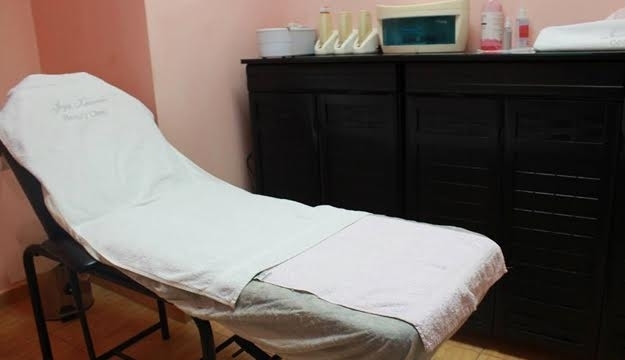 Having well maintained nails demonstrates a pride in presentation, gives an overall sense of health and is a great companion to a sleek new hammer. 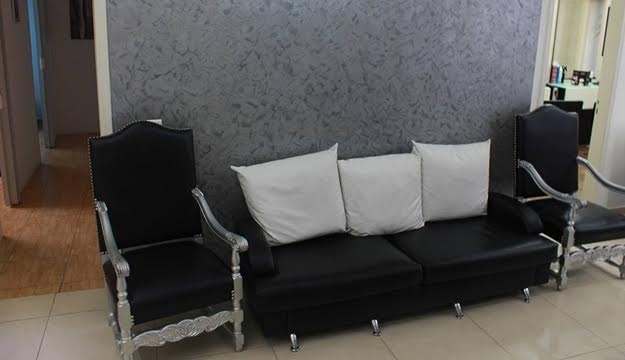 Hit the nail on the head with today's deal. 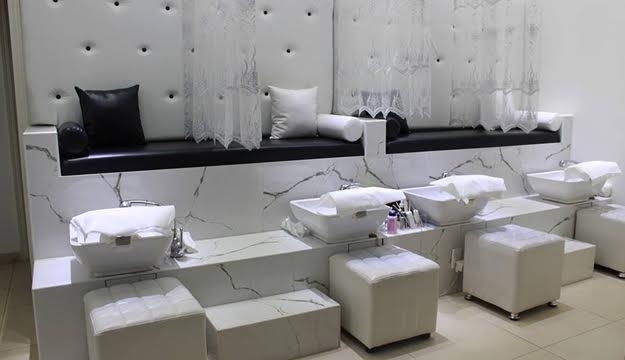 The nail technicians are experienced in cleaning your nails over and under, and can guarantee an ouch-free experience. 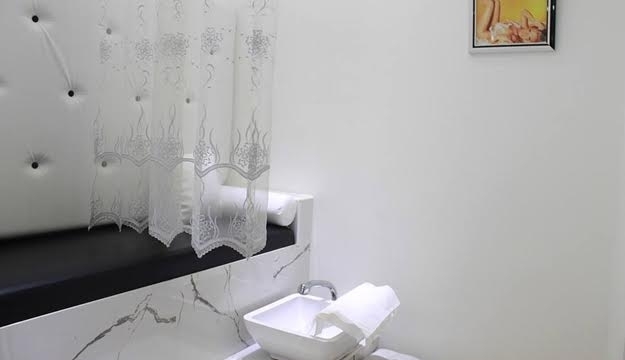 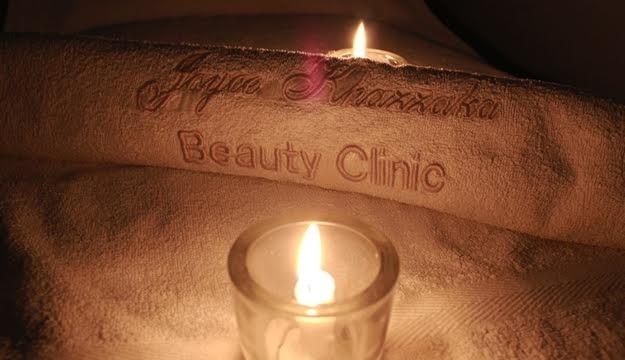 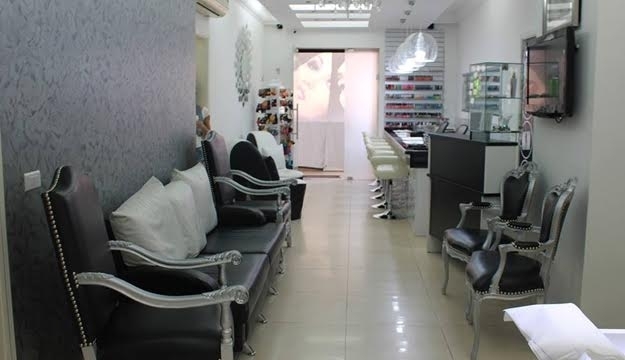 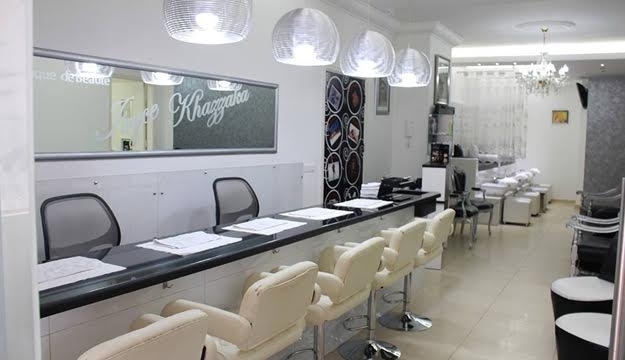 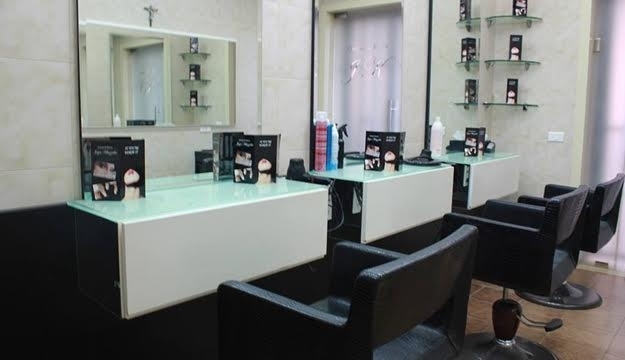 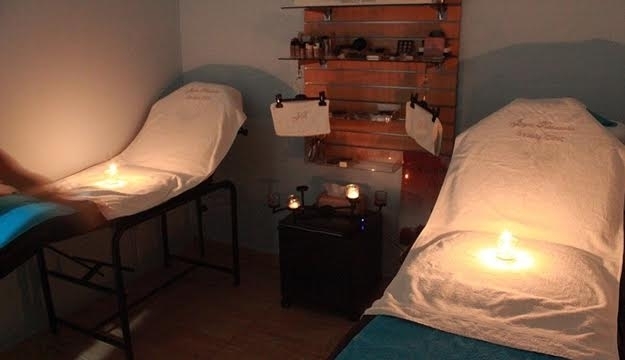 Clinique De Beaute Joyce Khazzaka is a full beauty clinic, that provides u with all professional beauty services.